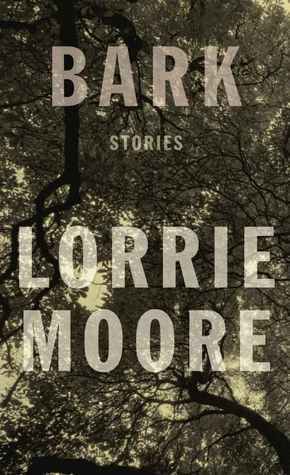 Literary Lindsey: It's Monday, what are you reading this week? I often find my reading pace fluctuates - it all seems to balance out in the end though. It does, doesn't it? There's just no point in getting worked up about it. Life happens and some books just take longer than others to read. Im managing 6 a week but I wish I could squeeze in another 1 or 2 , just not enough hours in the day! That is so impressive. There are so many books out there that I think we all wish we had more time to read! I read about 2 books a week now, but back last year averaged 3. I just can't keep up that pace anymore and I made peace with it. Shelleyrae is amazing @ 6 a week :). A closet speedreader, perhaps?? Anyway, thanks for sharing these new to me titles. 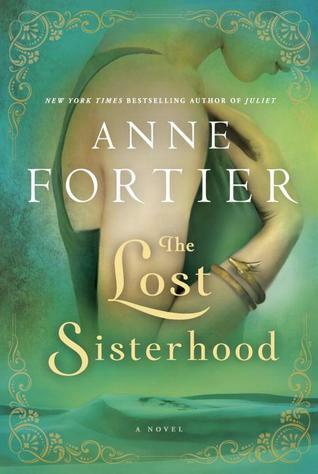 I have put The Lost Sisterhood on my wishlist--read the blurb and it seems amazing, so thanks! So curious what you will think of The Lost Sisterhood! Glad to hear Becca Grace is doing better. Have a great week. Careless People was really fascinating. Churchwell brought all sorts of context to the The Great Gatsby. I love Veronica Mars. I hope you do give it a try! I'm glad to hear your daughter is back to normal. What a scare! I watched the Great Gatsby movie last night. I felt like I had to debug my daughter--what marriage is and what marriage is not, etc. One of those motherly pep talks. Anyway, Careless People looks interesting. I'm assuming it's nonfiction. I really liked the movie. I felt like the actors captured so much of the characters. It's definitely not a "how-to" story though! 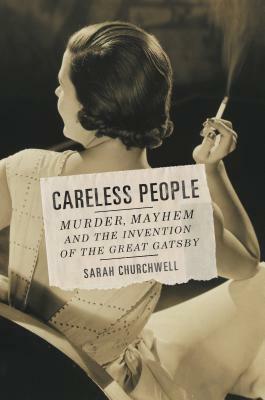 Yes, Churchwell looks at the events that were going on during the time Fitzgerald was writing the book and examines how they might have affected the story. The Lost Sisterhood looks amazing. I've had it on my radar for awhile now. I hope you're enjoying it. I am barely getting through one book a week these days, or sometimes not even that lately with work... but should do better once work calms down a bit. We want to see Veronica Mars too, glad to hear it was good. I hope work calms down for you soon then! I know it can be tough to find time to read, especially with kids! Did you know you can watch the movie at home via ITunes? We downloaded it. I figure that way I had it for keeps and we didn't have to deal with obnoxious people at the movie theater! Oooo Careless People looks so good! Like you said, reading habits sort of ebb and flow but perhaps you have been reading longer books lately? Or books that aren't as fast paced? In my case I've been reading a long book (Middlemarch) for what seems like forever...so my numbers are down too! I didn't notice until I finished The Lost Sisterhood that the book is about 600 pages. After reading Careless People's 400+ pages, I am more than ready for some short stories!